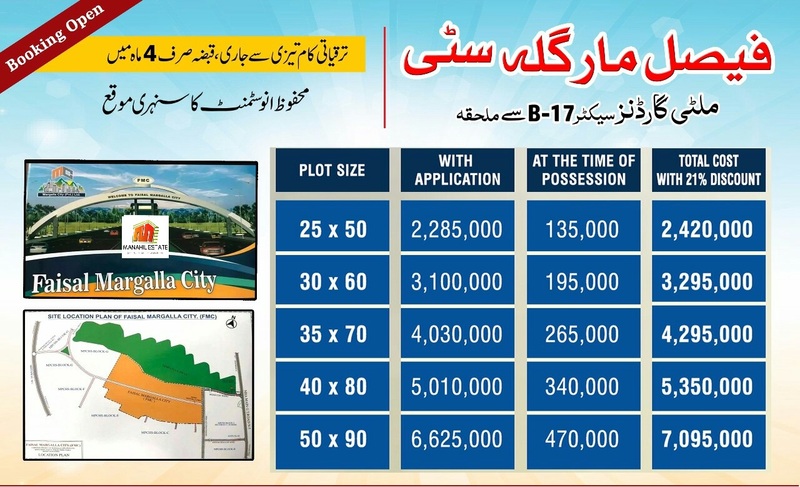 Faisal Margalla City is an extremely profitable investment opportunity due to a number of reasons which includes background of developer, location of the society, reasonable prices and pace of development. 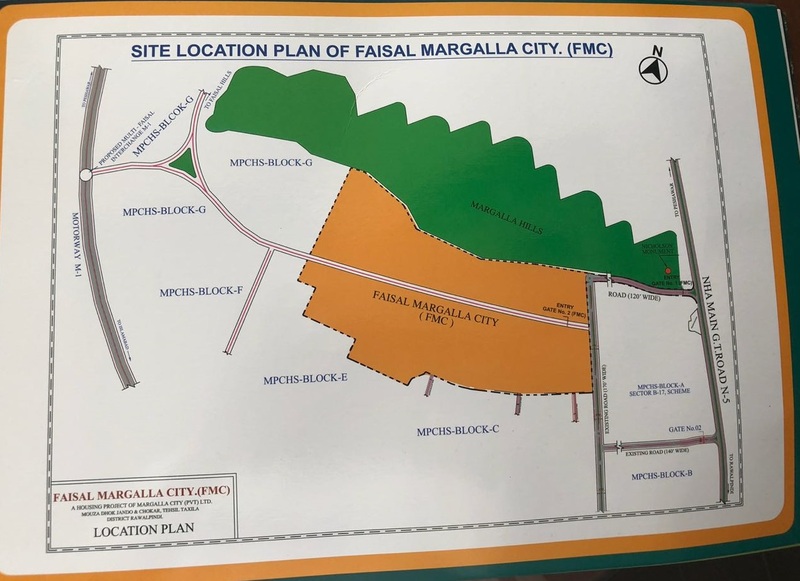 As you can see on the map attached above, FMC area lies right next to MPCHS sector A and it stretches up to the margalla hills and sector E. The surrounding area is sparsely populated, and all basic amenities and utilities are already available in sector B-17. 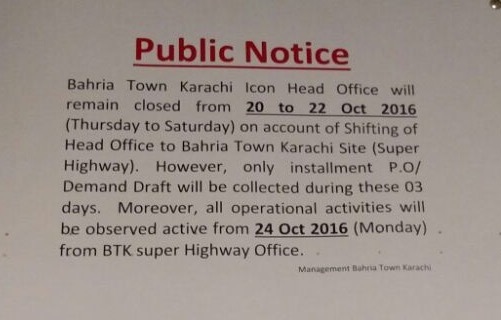 Development work has already started, and bookings are available on first come first served basis. Bookings are being offered on full payment with 21% discount. More than 90% amount will be payable at the time of booking, while remaining amount will be payable on possession which is expected within 6 months. The company offers 21% discount on lumpsum payment at the time of booking, and the payment must be paid via pay order/demand draft in favor of M/S Margalla City (pvt) Ltd. Plot numbers will be allocated through computerized balloting after the official layout map of the society is released. If you are interested to book your plot in Faisal Margalla City, feel free to contact us via email or phone to reserve your plot before bookings are officially closed.